Right ladies and gents, we have all had those days when you put little effort into your hair and DAMN it becomes a master piece. And we have all had those days when your hair looks like a hot mess. Styling and managing hair can sometimes feel as though it’s a full-time job? Well hello, did I apply to become a stylist? Does my curriculum vitae say ‘shampoo-er’??? And not to mention the additional stress us women of colour must deal with when it comes to the 24hour wash day. So with all that moaning and ranting out of the way, let’s get the goss on what is really out there. No Nana we don’t want your curling rods from the 1950s. The best hair dryer for curly hair. We all know how turbulent our relationship can be, when it comes to using hairdryers. Whether it’s having to many connections and losing them in the abyss of your bedroom or having an unhealthy relationship with using one setting and the setting breaks/no longer works causing you to have half wet and half fluffed up hair. Or maybe you understand the pain of having the comb compartment kink off and snap when your hair is just too strong. 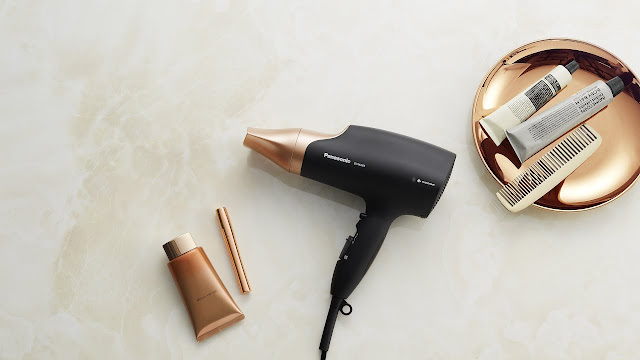 The Panasonic portable hair dryer is one of the most innovative technologies to use. And if you have not heard of this hairdryer- where have you been? The Nanoe boasts of three attachments including a diffuser for all you curly haired girls and guys, as well as using remarkable nano heating technology to infuse moisture rich particles into your hair as it dries. Now who doesn’t want moisture in their hair, to ensure your locks don’t suffer from heat damage whilst drying your hair within half the time to beat the frizz. Can we get an AMEN? Frizz be gone hair straighteners from the future. 2018! We are bored of the same old hairstyling gadgets being revamped repeatedly. Straighteners are a must have in most of the UK’s homes- with 90% of your daughters owning one of these bad boys and probably owning a few burn marks too. Straighteners are not bias they will burn your head, your carpet and even your ears if you’re lucky. So, what’s a human to do when they only own shoddy straighteners. Well look no further readers! This beauty is like having a straightener from the future! Who knew straighteners can do more than straighten. Wow technology is transforming before our eyes. If you are looking to keep your hair healthy and bone straight, look no further. 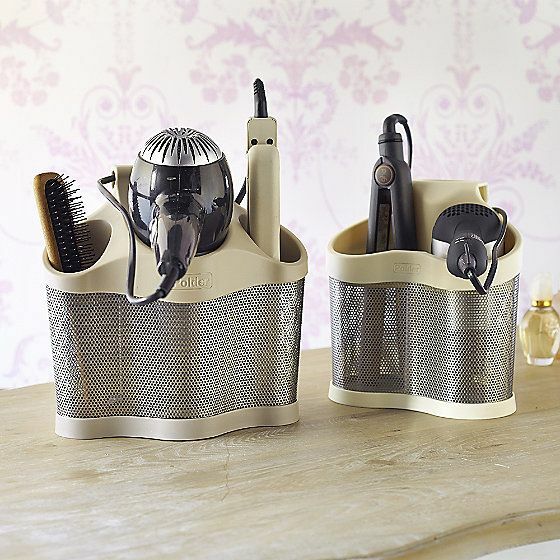 The GHD Platinum+ has made itself known for being the smartest hairdryer around. With its own SMART technology, it can adjust the heating settings for different parts of your hair to straighten and heat accordingly- that will ensure you won’t be left with split ends. Defrizz and boost shine on the go. Now this may look like a hairbrush, but this is not just any hairbrush. The braun satin brush is a unique tool that releases active irons, to reduce frizz and increase shine. 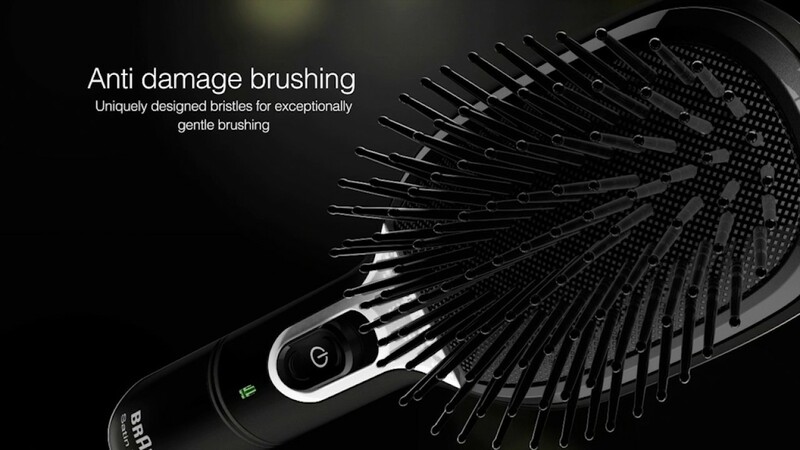 Whilst other brushes just detangle strands of hair, this brush goes beyond the everyday necessity of combing your hair. The brush boosts of seamless natural bristles that is gentle against hair and has a detachable cushion for easy cleaning. Keeping our hygiene game strong.